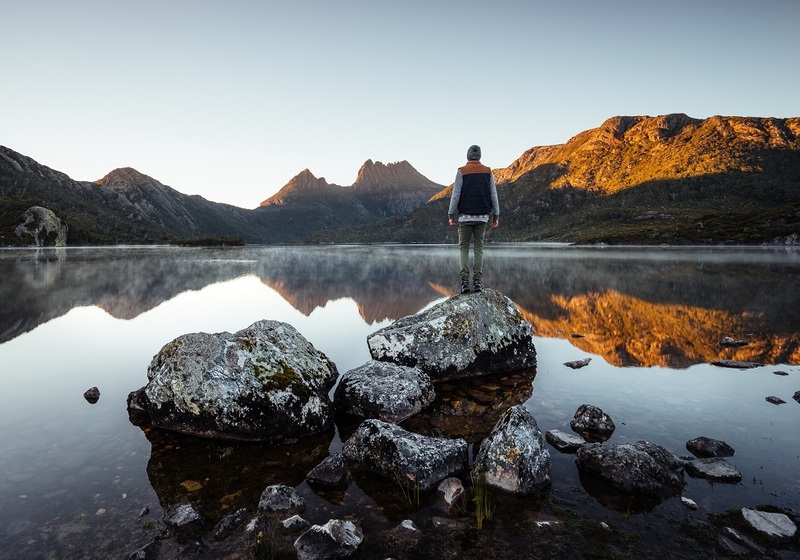 With a growing reputation as a must-see destination, Tasmania offers enviable experiences in scenic locations – sure to impress even the most discerning group. No trip to Tasmania is complete without tasting some of the region’s internationally award-winning whiskys and wines. Visit Lark Distillery on Hobart’s waterfront for interactive whisky experiences or go “behind the label” at Josef Chromy Winery near Launceston, for a tour, tasting and lunch. Saffire Freycinet is a premium boutique property featuring 20 private suites with views of Great Oyster Bay and the Hazards Mountains. 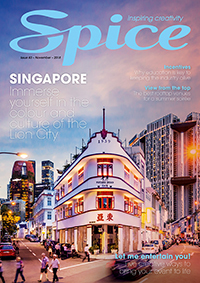 A range of incentive activities are available exclusively to Saffire guests, such as wildlife cruises to nearby Schouten Island, helicopter tours to secluded fly-fishing spots or a round of golf at the internationally renowned Barnbougle Dunes Golf Links. 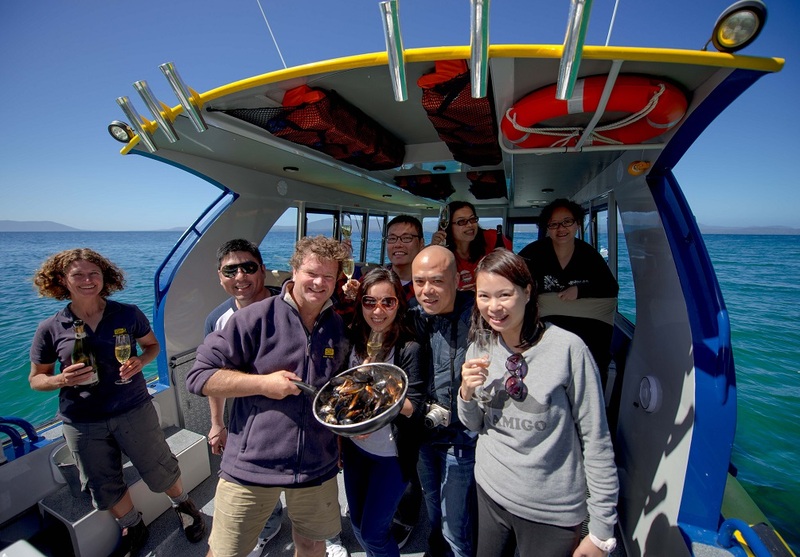 For a food journey like no other, take your delegates on the Tasmanian Seafood Seduction cruise organised by ecotourism operator Pennicott Wilderness Journeys. 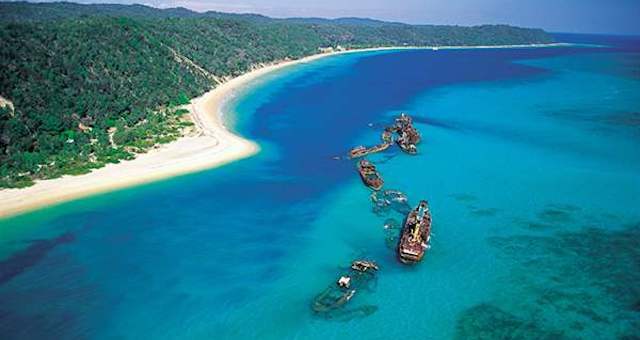 Delegates will cruise down the Derwent River catching fish and gathering oysters, mussels, sea urchin and abalone. The group then helps prepare and serve their freshly caught seafood bounty on board the boat. Hollybank Treetops Adventure’s awardwinning forest zip-line tour will have your delegates flying up to 50 metres above the forest. The thrill continues on the treetops rope course or for a more relaxing experience, the company offers Segway tours to take in the scenery. Explore Tasmania’s famed World Heritage Listed Wilderness Area with a fully guided, personalised tour. Cradle Mountain’s luxury wilderness lodges are the perfect base for alpine activities and are ideal for team building and incentive trips. Sail down the picturesque Derwent River across the finish line of the Sydney to Hobart Yacht Race. From a floating boardroom for a select few, to match racing for up to 36, or even racing events for 100 or more, Hobart Yachts can provide unforgettable experiences for corporate groups.